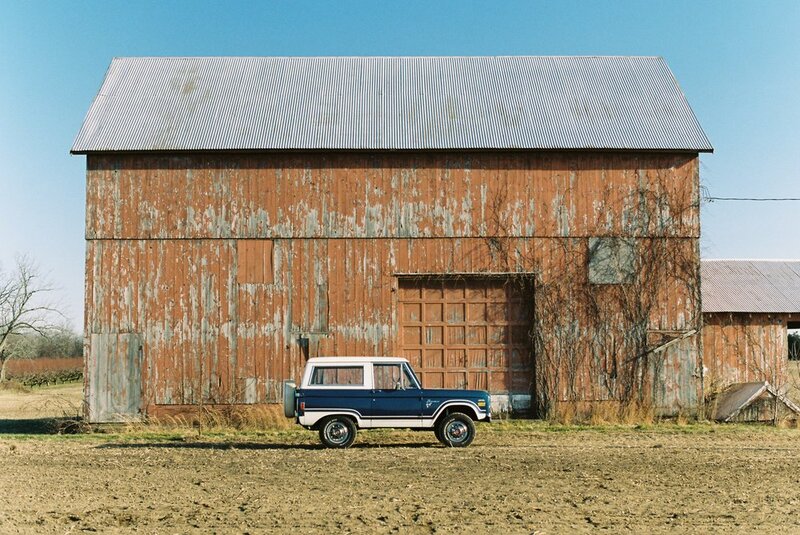 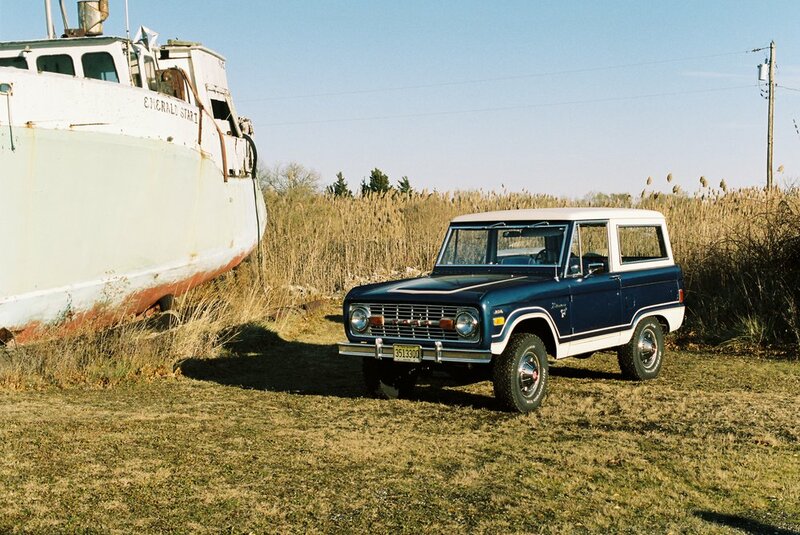 1977 was the final year of production for the original Ford Bronco. 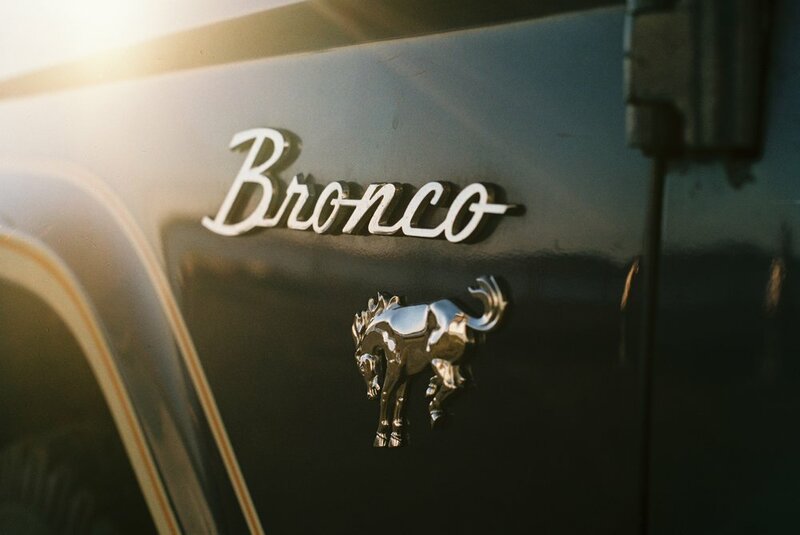 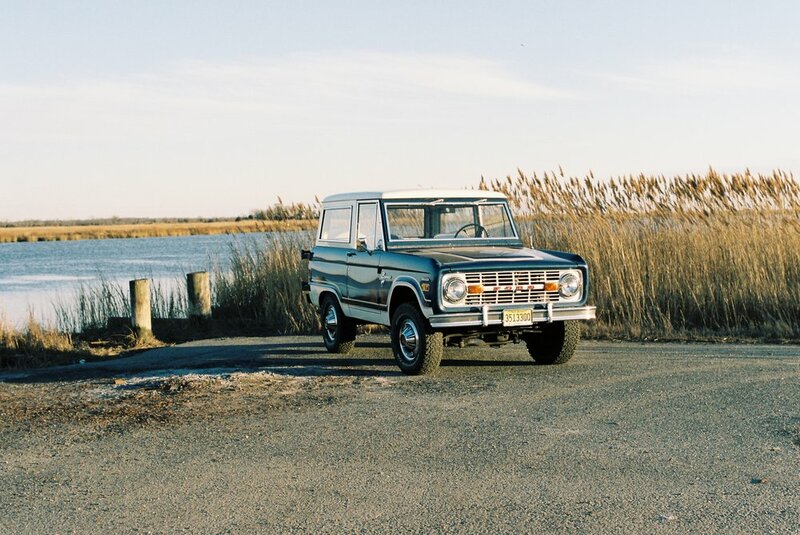 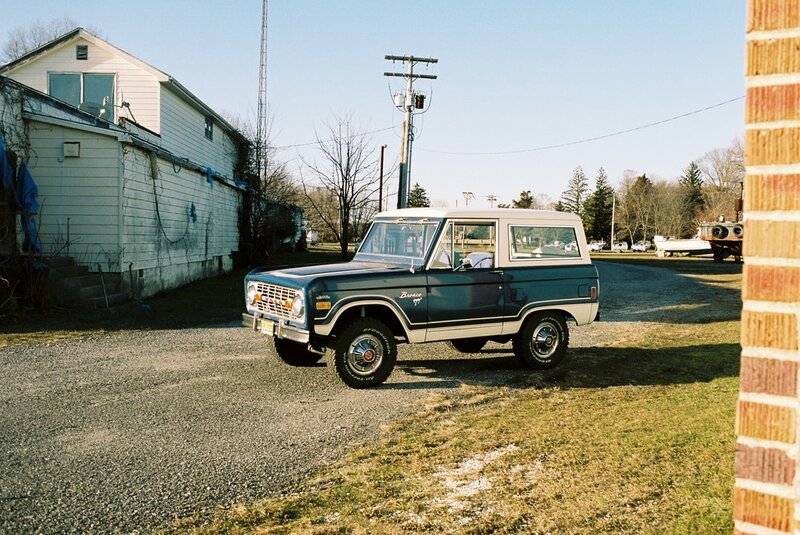 Ford's first foray into the world of compact sport utility vehicles, in many ways the Bronco set the stage for the modern day SUV as we know it. 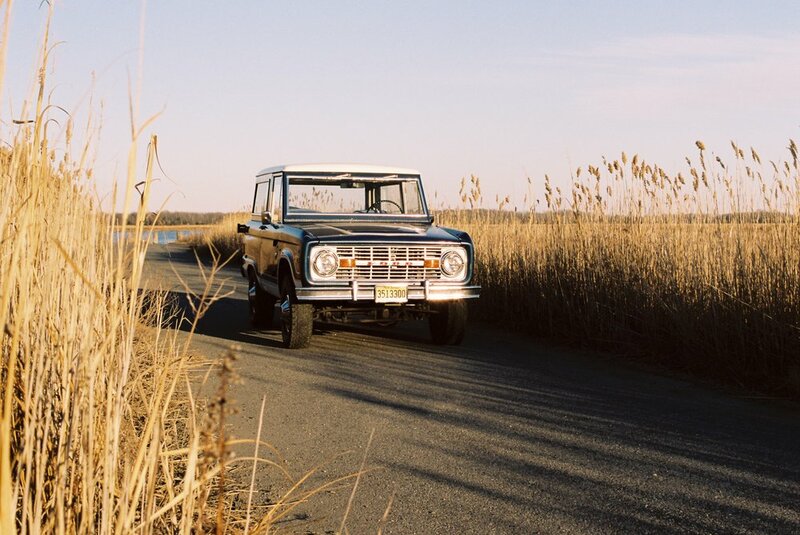 A surprisingly plush ride, I could not have asked for a better day cruising around South Jersey soaking up the final rays of winter.